Grey Hoodie by mói, made from organic cotton. The hoodie comes with a cool print on the front side. A super cozy sweater that keeps wonderfully warm and will be a favorite for every day. 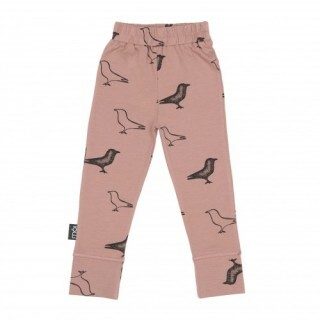 Mói is a Scandinavian urban children’s fashion brand. 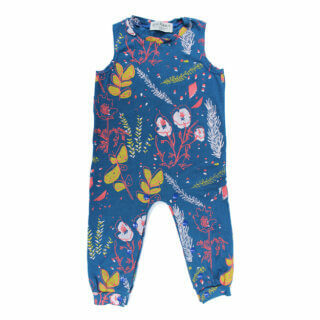 Mói’s primary focus is creating funky, stylish clothes for children with a dash of attitude to inspire sustainable living, freedom and of full of desire to make the earth a better place. This is done through ethical, responsible and organic production methods. 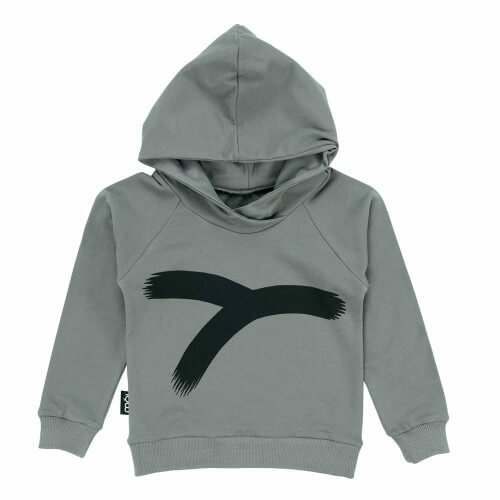 The urban designs feature comfortable garments that can be worn by both girls and boys between 0–8 years of age. The classic designs blended with in-style basics are easy to combine and wear with comfort on all occasions whether being playing, cool, or partying. The mói work+shop is an open workshop for everyone and is located in the heart of downtown Reykjavík. This is where the mói design team is located and where things happen. The simple space embraces the concept behind the brand and the Nordic culture to be found in the nearby area, which is surrounded by amazing artistic venues as well as high-end restaurants.